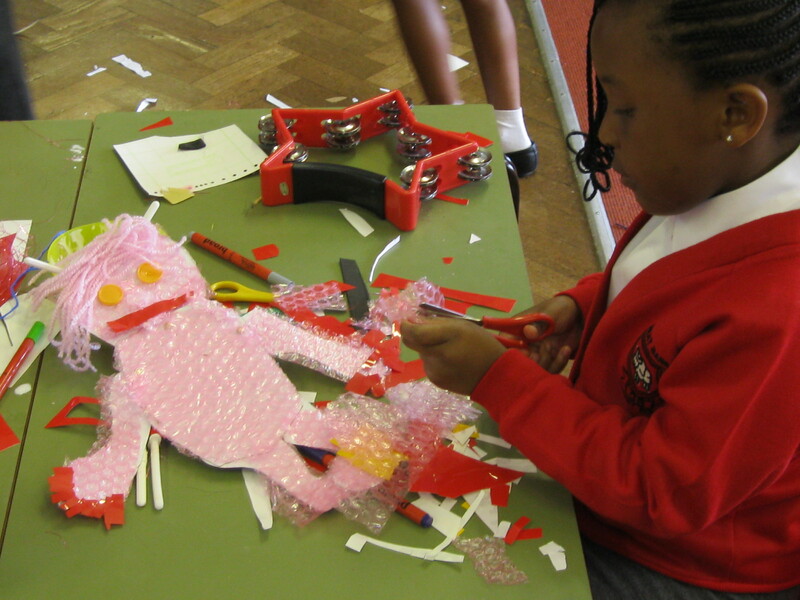 • Animation projects and events for children and adults with special educational needs. Click here for more information. 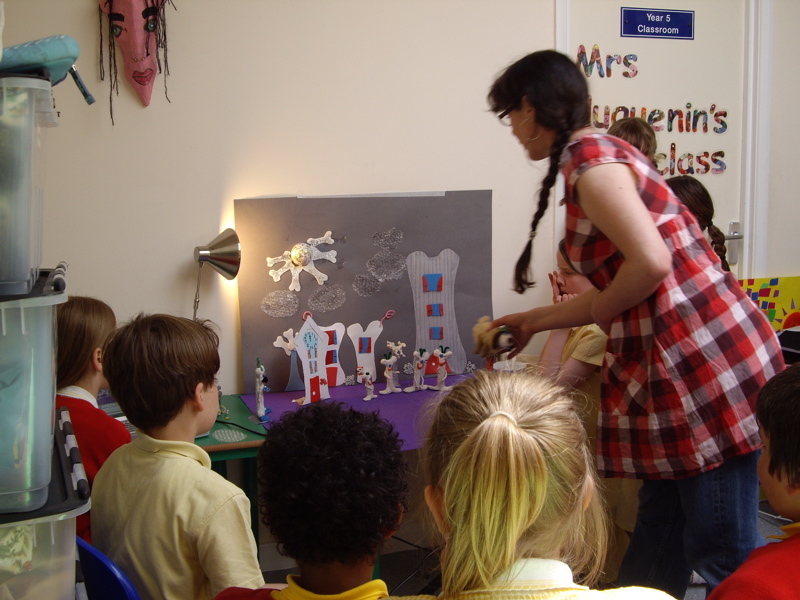 • Drop-in animation and visual arts workshops – in community venues, art galleries, museums and at festivals. Click here for more information. 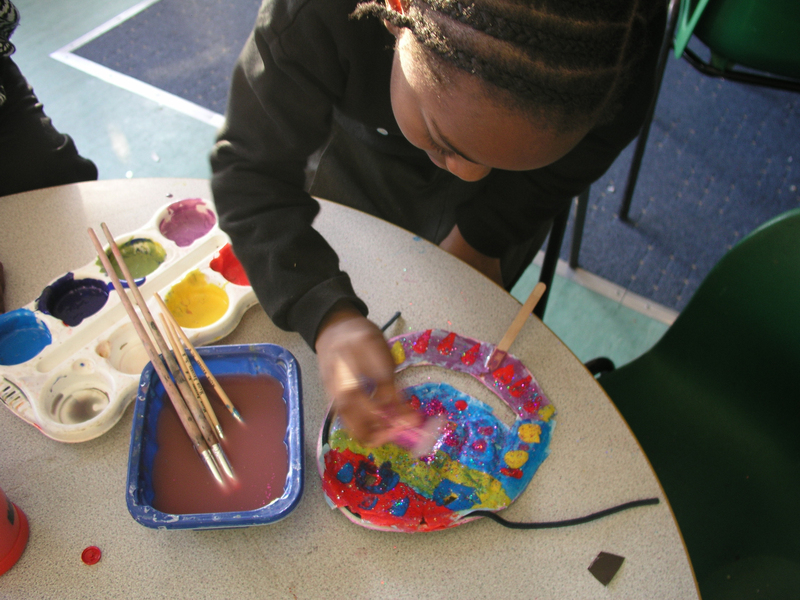 • After-school and holiday clubs – Visual Arts and Animation. Click here for more information.